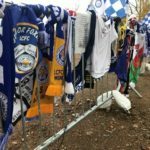 LCFCDSA would like to dedicate this page to Members who have pasted away. 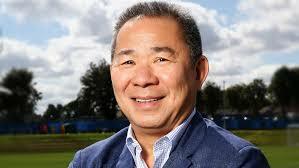 It is deeply sad that on Saturday 27th October 2018 our owner Vichai tragically lost his life along with 4 others when his helicopter crashed just after it took off from the Stadium after our home fixture against West Ham United. 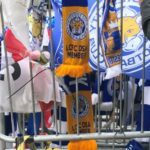 Fans waited 26 hours for the Club’s statement to confirm that Vichai was on board at the time. 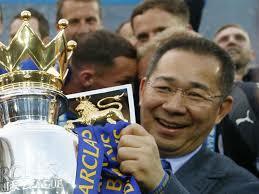 Vichai gave our Club hope and memories that will always be remembered. 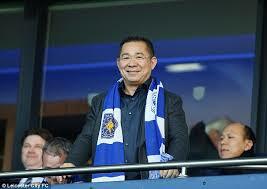 Vichai bought our Club in August 2010 and became our Chairman in February 2011. 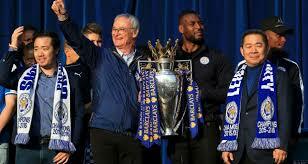 Vichai took our Club from a Championship team to winning the Premier League title in 2016. 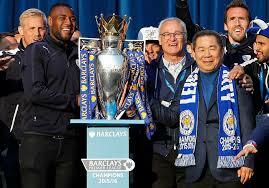 Although Vichai was our owner he was one of the extended family at LCFC. 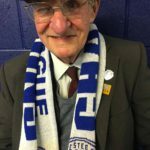 He was a generous man giving fans free gifts to help celebrate his birthday and to recognise their support for the club. 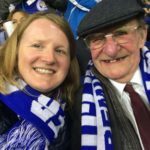 Words are hard to describe what we are all feeling as a Club, a Community and an extended family. 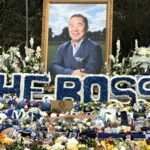 Vichai has become a hero and a legend to the Club and he will always be remembered. 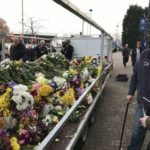 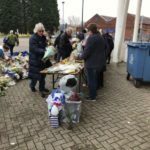 We send thanks to other DSAs and Clubs that have sent their prayers and condolences after this tragic event for our Club. 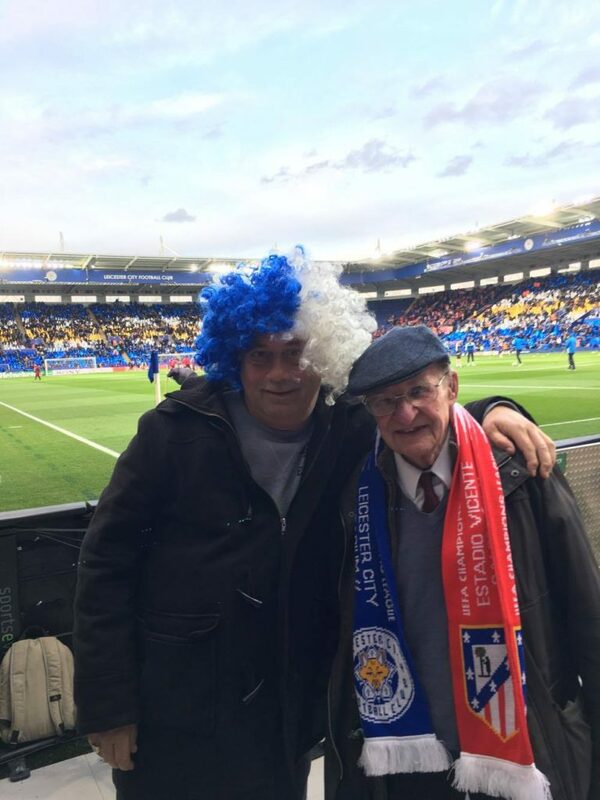 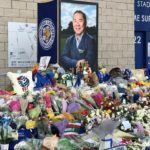 Our owner was loved by every LCFC fan and Vichai’s love for our club will always be remembered. 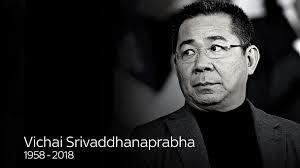 The DSA would like to send condolences to Vichai’s family and to all the families who lost a loved one in this tragic event. 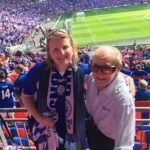 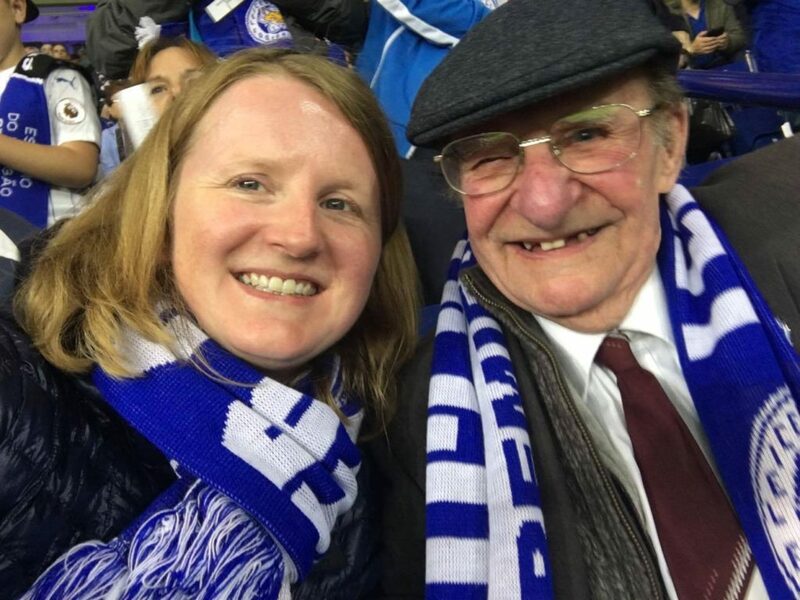 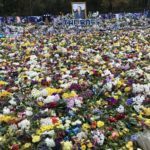 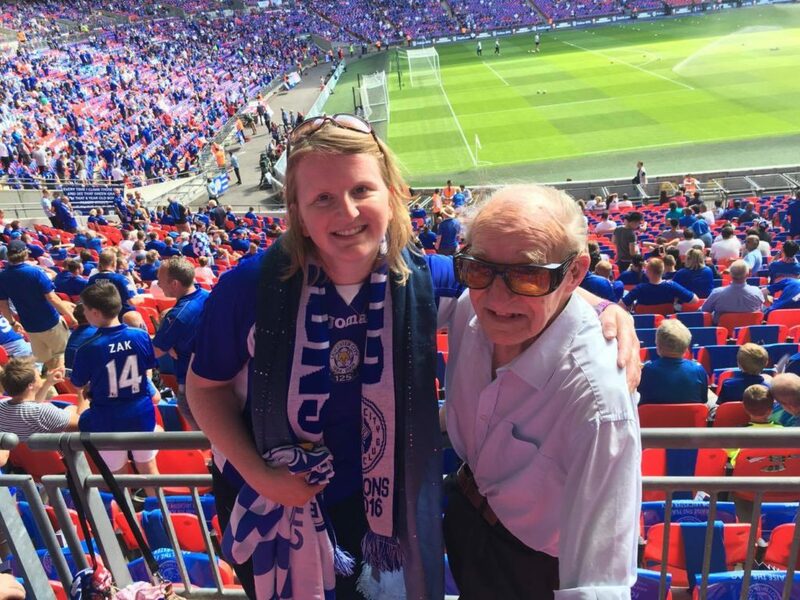 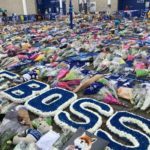 If members would like to share pictures of themselves with Vichai we ask that you send them to our Social Media Officer sarahjmitchell50@gmail.com where they can be shared on our website in remembrance. 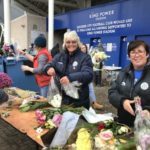 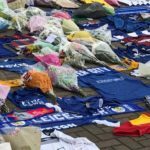 Some of our committee members and a few members helped with the moving of tributes that were left at the King Power to the new memorial site, We would like to thank everyone who helped. 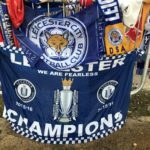 The DSA took a few pictures to share. 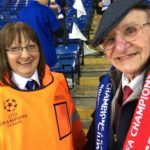 Raymond Lewitt was a member of DSA but sadly passed away in June 2017 at the age of 93. 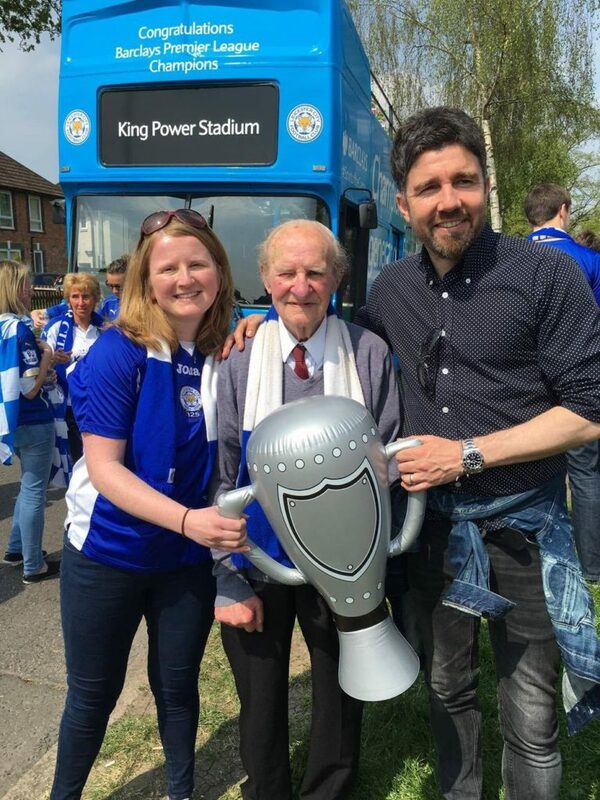 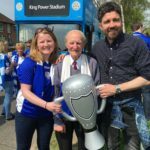 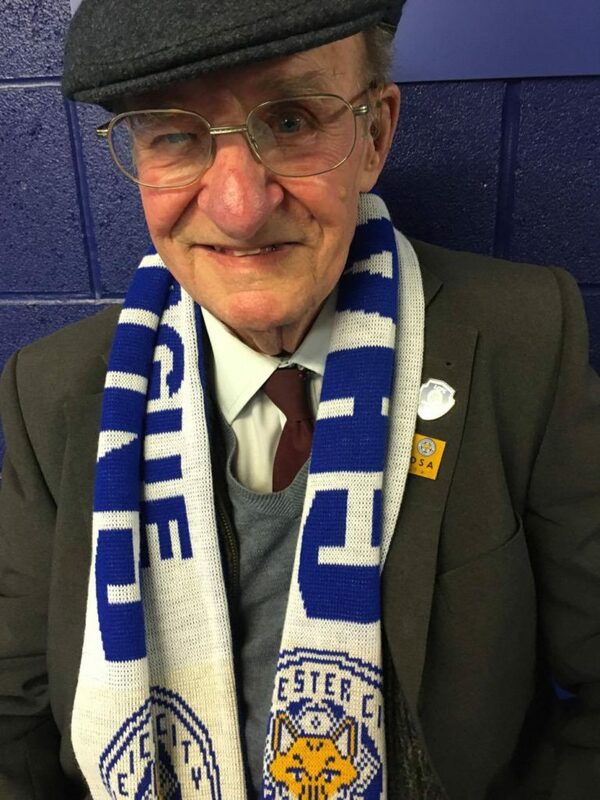 What people don't know is that Raymond won the Barclaycard competition to present the trophy when Leicester won the league but he was so modest and didn't want to talk about his war days (rear gunner in Lancaster bomber) so he opted to not do it. 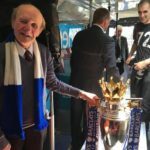 His family thought the media days would have been too much for him. 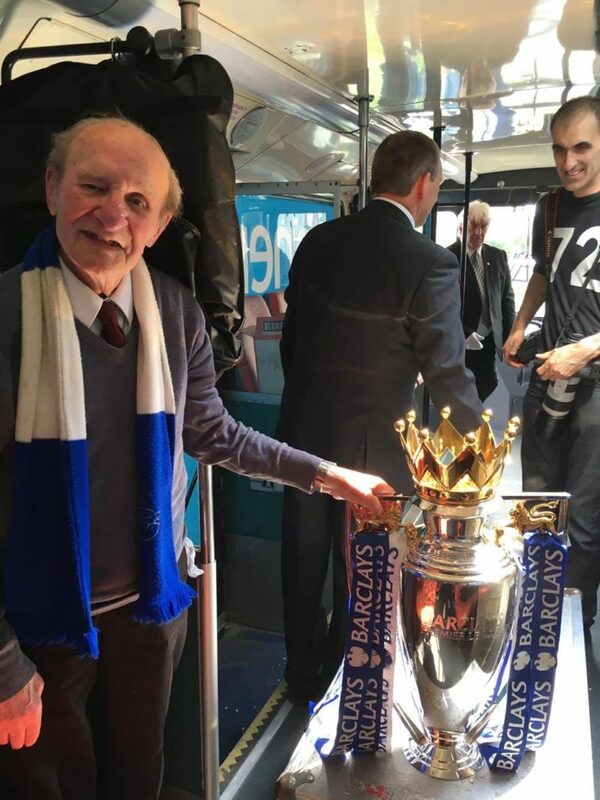 He struggled with walking but always wanted to to go down the city. 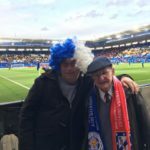 He had a TIA a few years before his passing and couldn't see much, he didn't tell his family and was adamant he was well enough to go football. 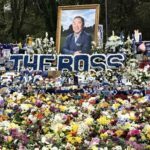 He is very much missed by his family and those who sat around him on match days. 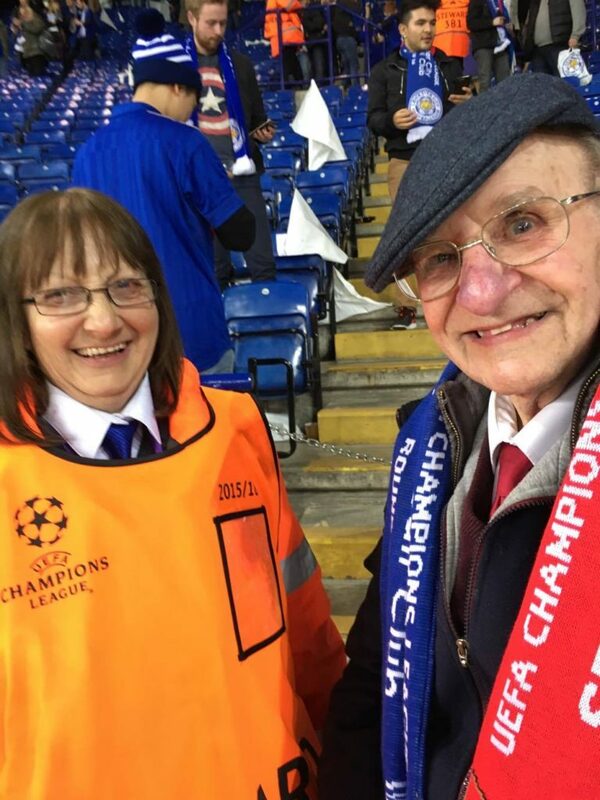 Who includes David and mother Margaret.